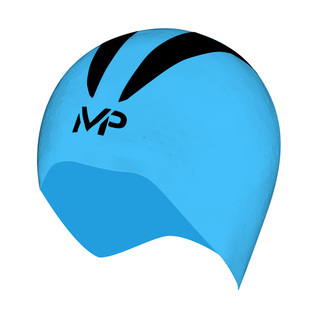 If you want to be the best you have to beat the best. 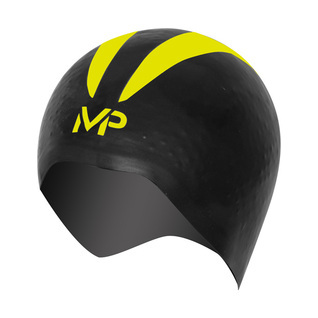 The all new Aqua Sphere X-O Competition Swim Cap with Micheal Phelps trademark logo on the center front. 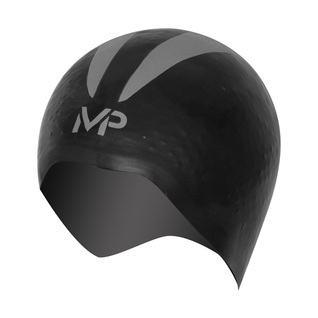 You could not get any faster if you shaved completely bald, the dynamic silicone compression materials in this cap provide a seamless, water cutting experience.